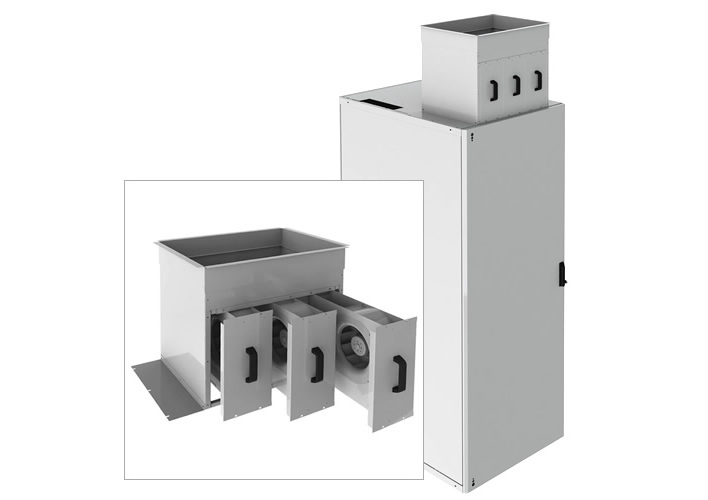 The ICAS (Intelligent Controlled Airflow System) DC rack enables you to duct out the hot air directly from the server environment into a ceiling plenum or large duct where the heat can be removed from the building entirely, virtually eliminating the heat build up in the room and negating the need for constant CRAC operation. 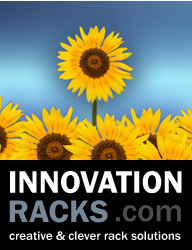 The ICAS DC rack is a purpose built rack based on our Innovate range of racks. 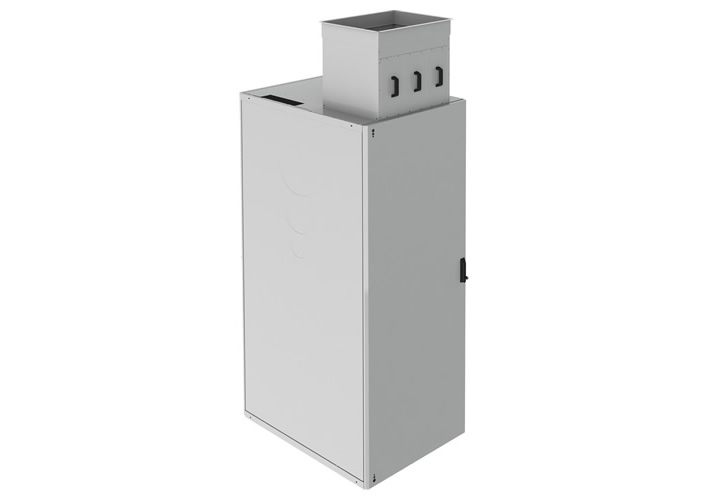 Physical Rack Capacity 24, 30 or 42 x EIA 1¾”/ 44.5 mm rack spaces; 4-post rack, fully EIA-compliant, with adjustable front and rear mounting profiles. Cable Entry Cables enter from the floor and top sides of the cabinet. 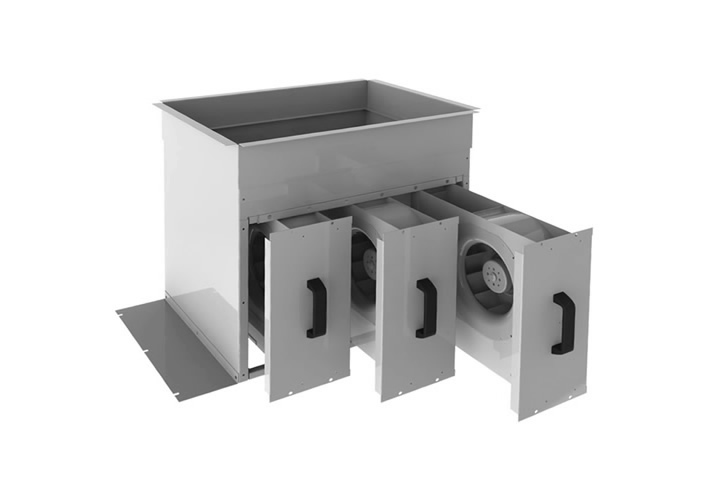 Fan Unit Power Power for the cooling fans is supplied by a standard UK 3-pin plug, however, other leading plug types such as IEC C14 can be supplied on request. *Minimum height 455mm. Total height can be adjusted for some installations. Our specialists can advise you on a case by base basis. 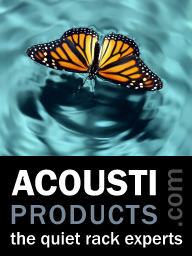 Dimensions subject to change as part of product innovation. Please confirm at time of ordering.